With FitBark2, dog health and human health go hand in paw. Why? Because it’s so much more fun to get active when we do it with, and for, our dogs! Please Note: You’ll need 2 zip ties to move your FitBark 2 to a different collar. 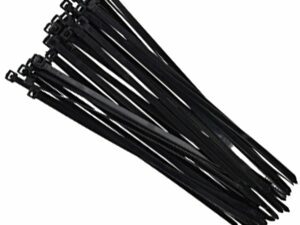 You have 8 zip ties in the box. Big news, pet parents. 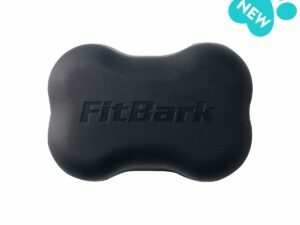 Your favourite dog health monitor just got an upgrade! Since the introduction of FitBark two years ago, we have been working tirelessly not only with devoted pet parents from 125+ countries but also with veterinarians and research institutions everywhere to combine their wisdom with our technology. 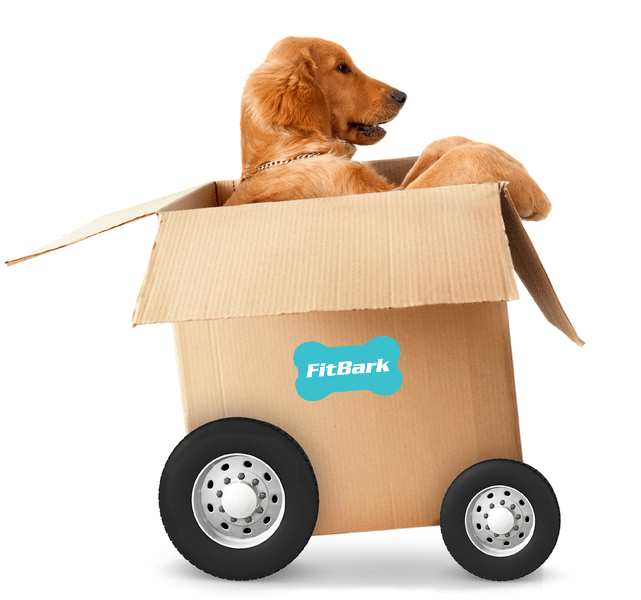 Today we’re launching FitBark 2. STRONGER. 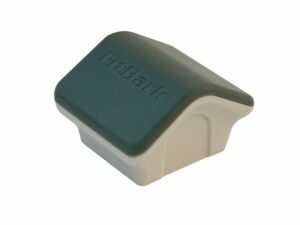 Made of high-impact polycarbonate, FitBark 2 is even more durable on land and underwater, while still fitting dogs of any size. 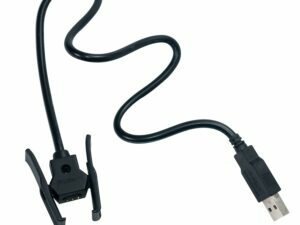 BATTERY LIFE UP TO 6 MONTHS. FitBark 2 adds a stunning battery life up to 3.5 dog years. This means better data, more complete behavioural information, and more reliable performance. Worry less about recharging and more about bonding with your dog! INTERCHANGEABLE COLORED COVERS. Let your pup’s true colours shine with a signature FitBark 2 cover. Easily swap covers while the FitBark 2 stays securely on the collar. Whether you’re celebrating your dog’s personality, coordinating with a new seasonal coat or gearing up for a special occasion, you have 12 options to have fun with. MONITOR ACTIVITY & SLEEP 24/7. Track minute-by-minute activity, sleep quality, distance travelled, calories burned, and overall health and behaviour. GET ACTIVE WITH YOUR DOG! Link your Fitbit, Apple HealthKit, Google Fit or Jawbone device and review health side-by-side. KEEP AN EYE ON MEDICAL ISSUES. Monitor mobility, anxiety and skin diseases through changes in behaviour and sleep habits. As we introduce our most precise and human-friendly dog wearable yet, we’d like to send a heartfelt thank you to the 45+ research institutions worldwide we have had the honour to learn from. 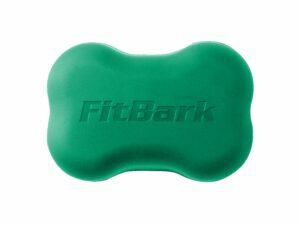 The opportunity to work in preclinical and clinical grade contexts to help advance dog health has not only shaped our mission, but also the design and reliability of our products. Orders ship next day from New Plymouth, Taranaki. 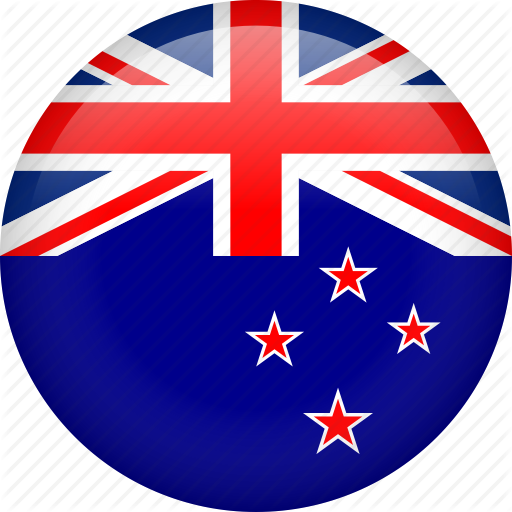 Transit time is 2-5 days in the N.Z.